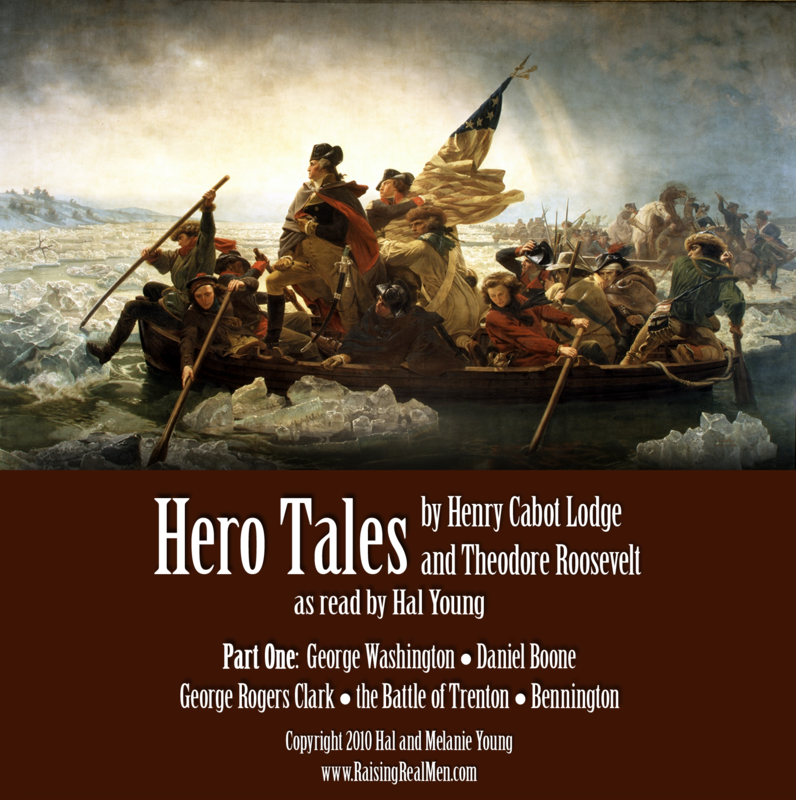 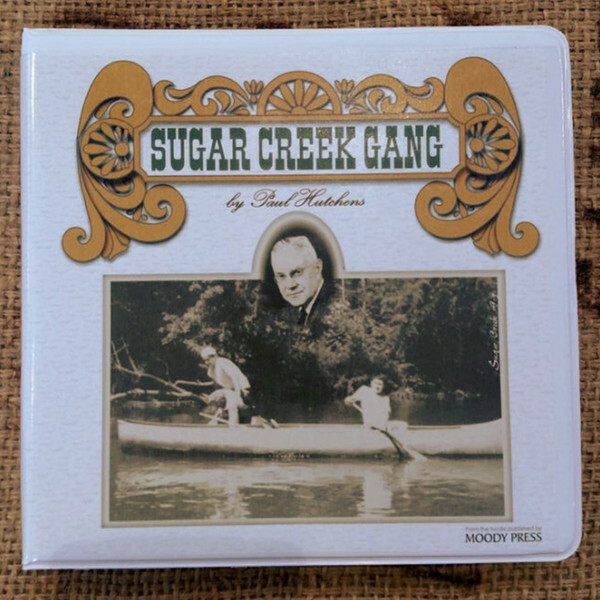 Hero Tales from American History was written by Theodore Roosevelt and Henry Cabot Lodge to teach character to kids through the stories of America’s heroes. 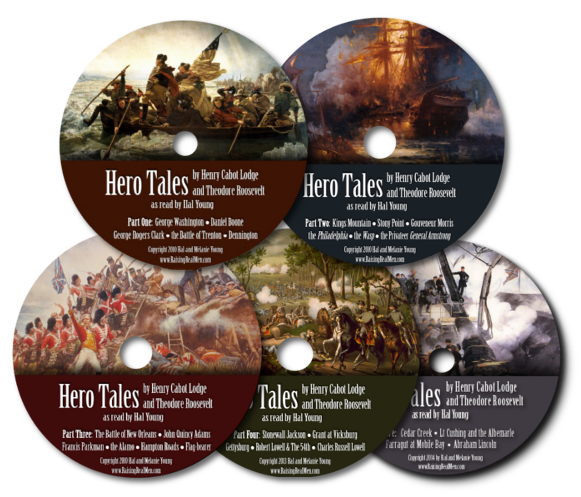 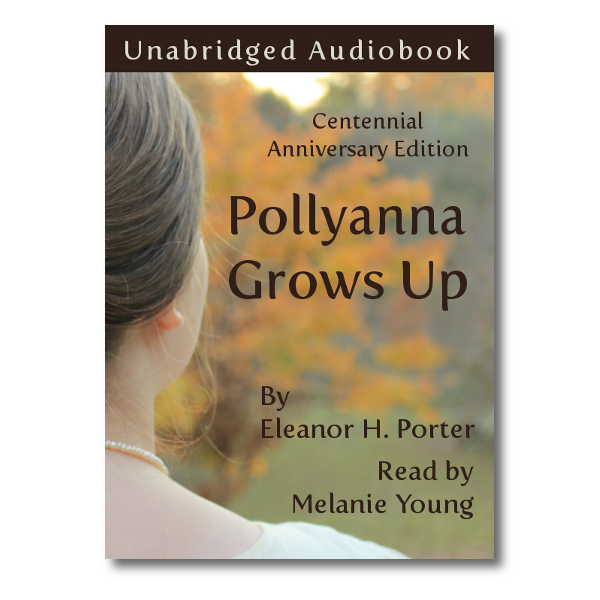 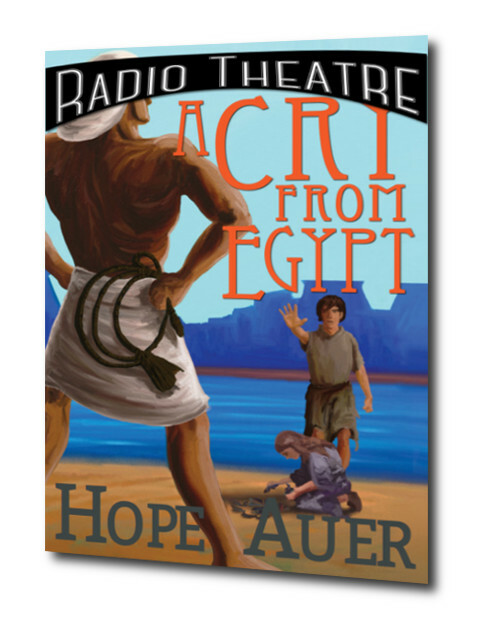 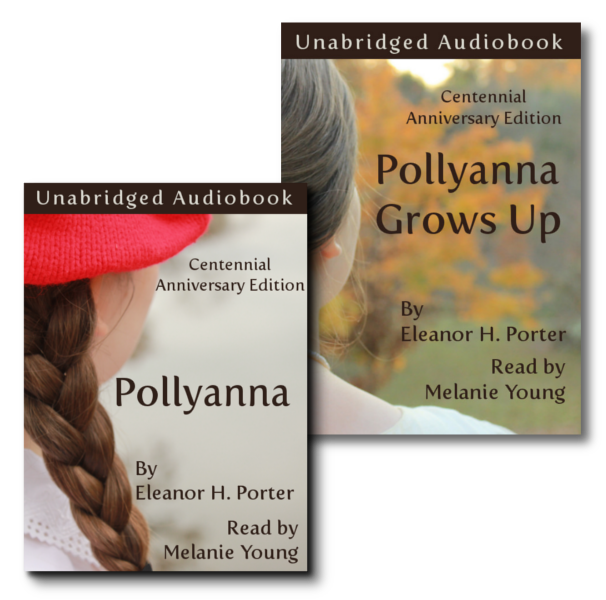 We turned it into audiobooks with sound effects…because history is way better with cannonfire and screaming French mobs. 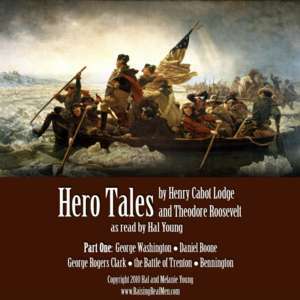 Volume 1, Colonial and Revolutionary War era.